*Prime Yonge/Davisville! *Balliol Park By Shiplake! *Unit Nearing Completion! *Outstanding Complex+Recreational Facilities! *Condo Style Living In The Heart Of Midtown Just Mins To Subway,Ttc,Shopping,Restaurants+All Amenities! 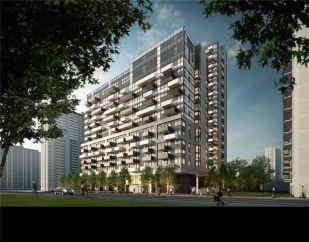 *Spectacular 1+1Br 1Bth North Facing Ste W/Large Balcony+Panoramic Cityscape Views! *Abundance Of Windows+Light! *Fab Flow For Entertaining! *Approx 573' Of Luxury! *Move Right In+Enjoy Nov 1/16!